Kernel floated 500mn dollar in Eurobonds at 8.875%. 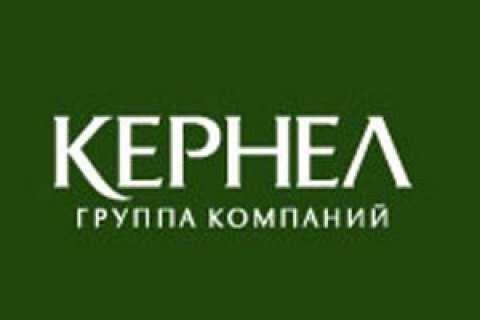 The agricultural company Kernel Holdings SA on 25 January announced issuing five-year Eurobonds worth 500mn dollars at 8.875% rate. In a release, the company noted that over the past three years, neither Ukraine nor any of Ukrainian companies have placed Eurobonds (with the exception of bonds guaranteed by the US government as part of the financial assistance to Ukraine). Kernel said the demand was two and a half times higher than the size of emission and the price was reduced from the previous indicative 9.25 - 9.50%. The bonds were issued with a very small spread on sovereign bonds. "This is a landmark deal for the Kernel and Ukraine since we reopened the external debt market of the country after 3 years of stagnation, and completed the transaction before issue of state bonds. This is a clear evidence of Kernel's the strong credit profile and a considerable confidence of the international community of investors to the company," the Kernel release said. It is expected that the bonds will be rated B + by Fitch Agency and B by S&P, two and one level respectively above the rating of Ukraine's government bonds. Kernel is the world's largest producer and exporter of sunflower oil, a leading manufacturer and supplier of agricultural products from the Black Sea region to the world markets. Kernel accounts for about 8% of world production of sunflower oil and exports to more than 60 countries. Since November 2007, the shares of Kernel Holding Group have been traded on the Warsaw Stock Exchange (WSE).